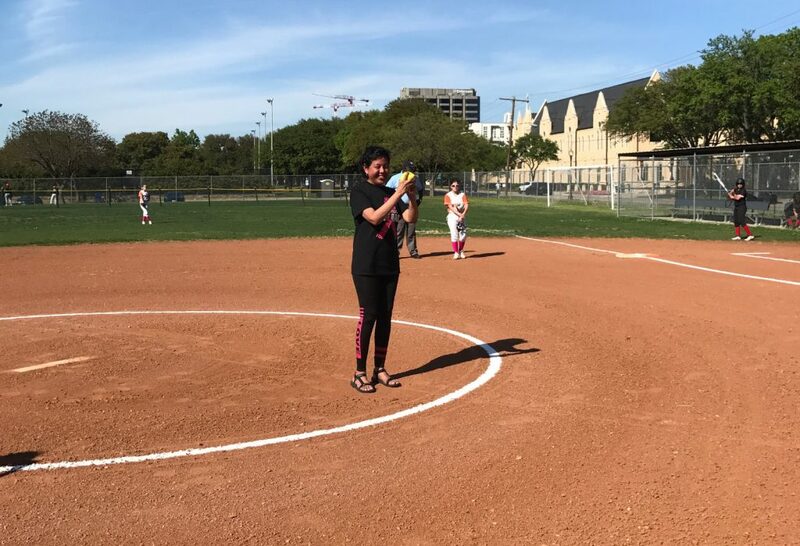 In the Pink Out game for breast cancer awareness, Diana Brothers, a breast cancer survivor and the wife of Spence Coach Scott Brothers, threw out the first pitch before the North Dallas played Hillcrest on Tuesday at the North Dallas softball field. 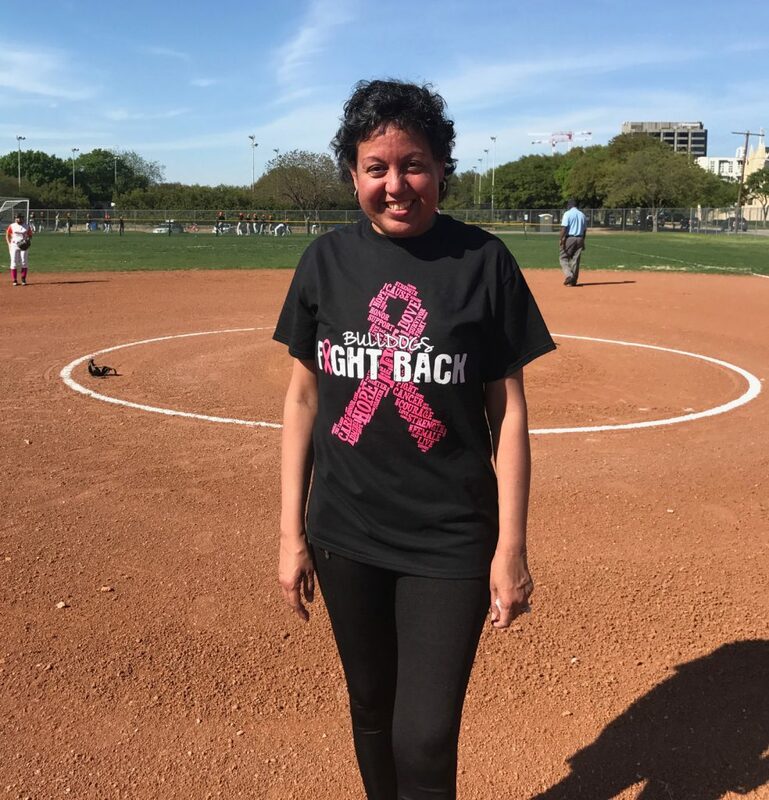 Diana Brothers, who has been battling cancer for past few years, said Tuesday that she is cancer free. 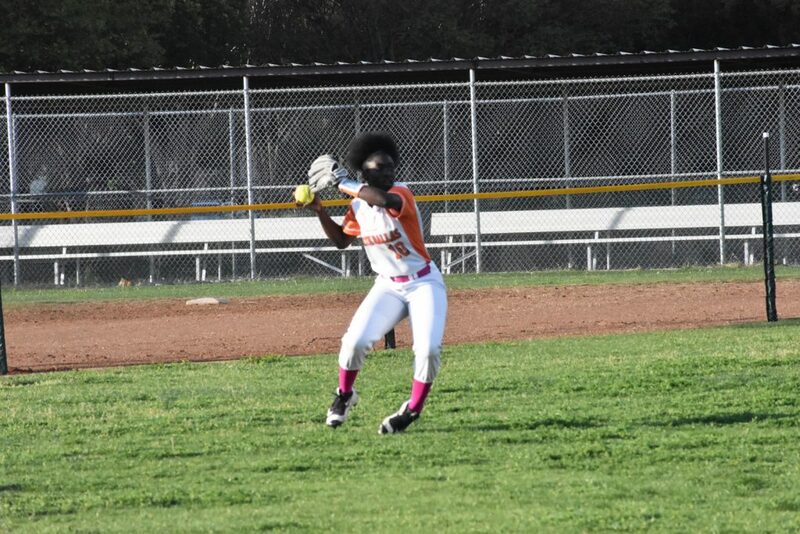 Hillcrest won the game to maintain its hold on the District 12-4A lead. 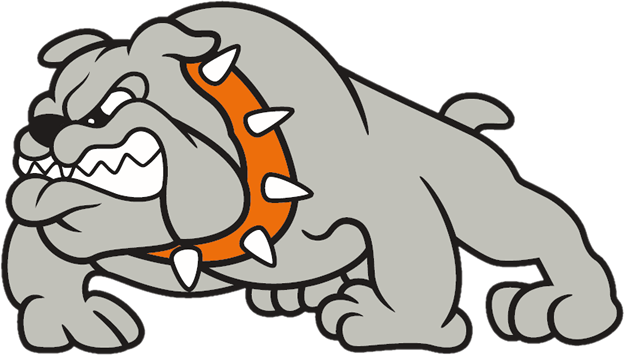 The Lady Bulldogs are 6-3 in district play. 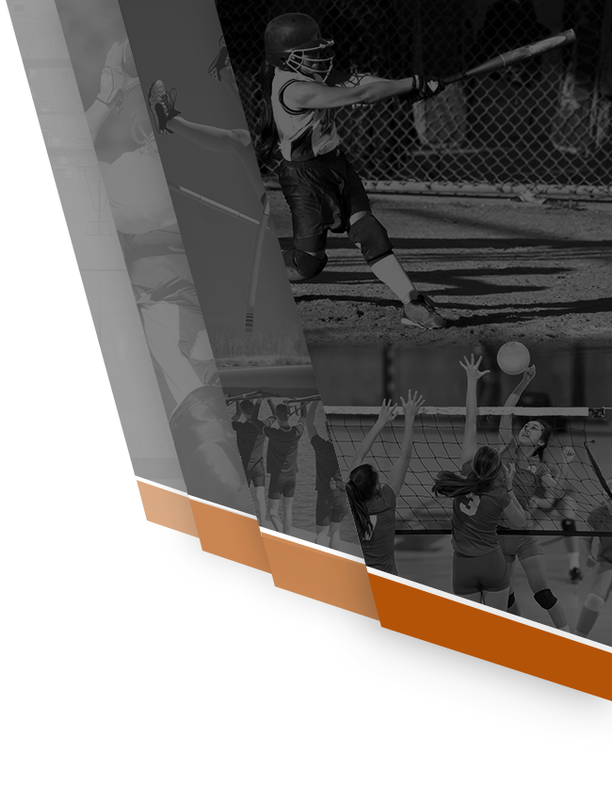 Barnhill said getting “them all here for a good practice” will help the Lady Bulldogs. 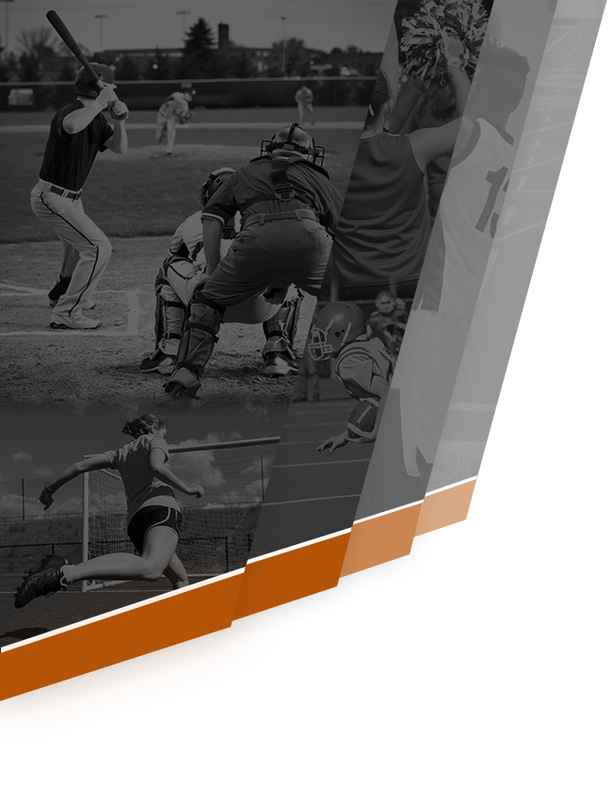 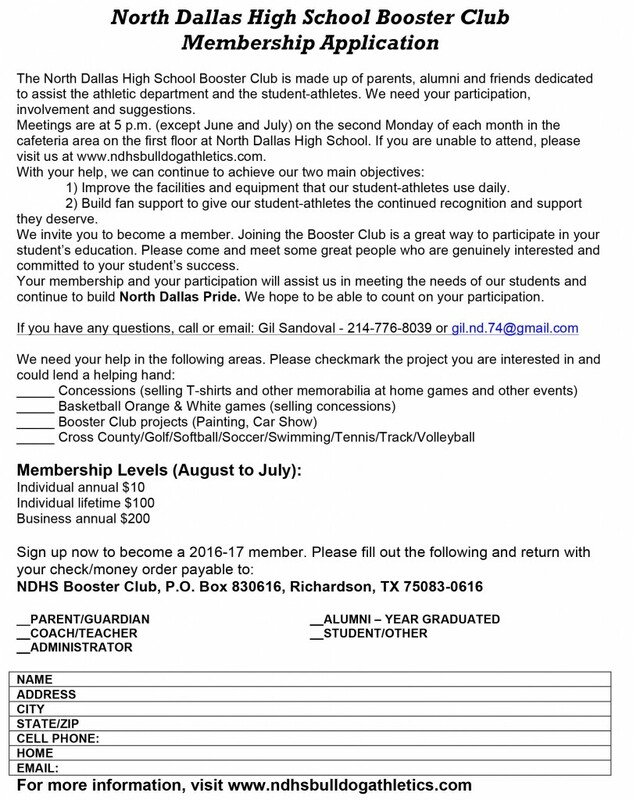 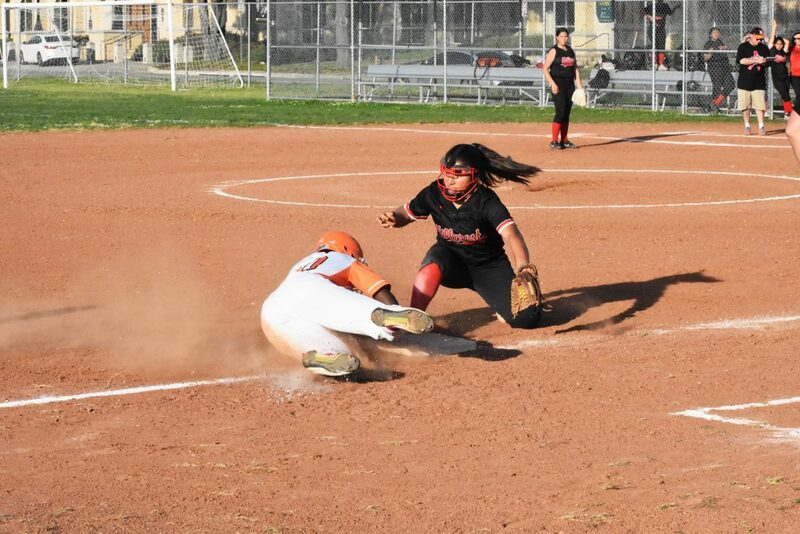 North Dallas plays Lincoln at 4:30 p.m. Friday in a 12-4A game on the North Dallas softball field. 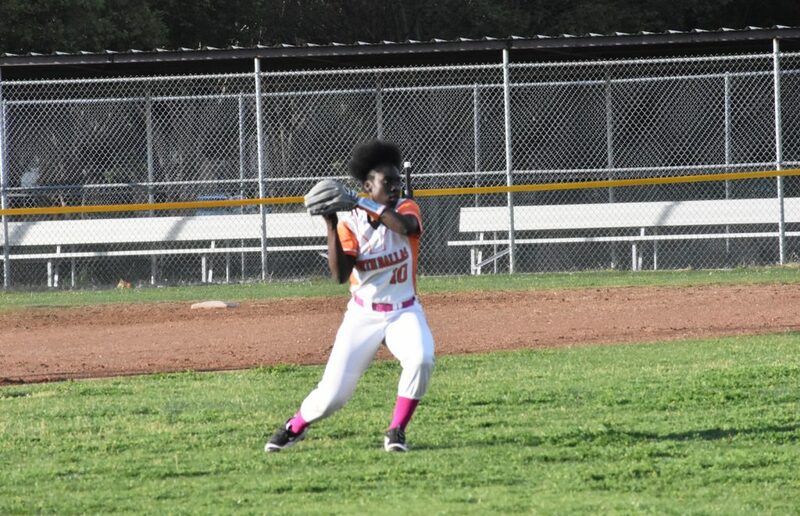 and then prepares to throw to the infield. 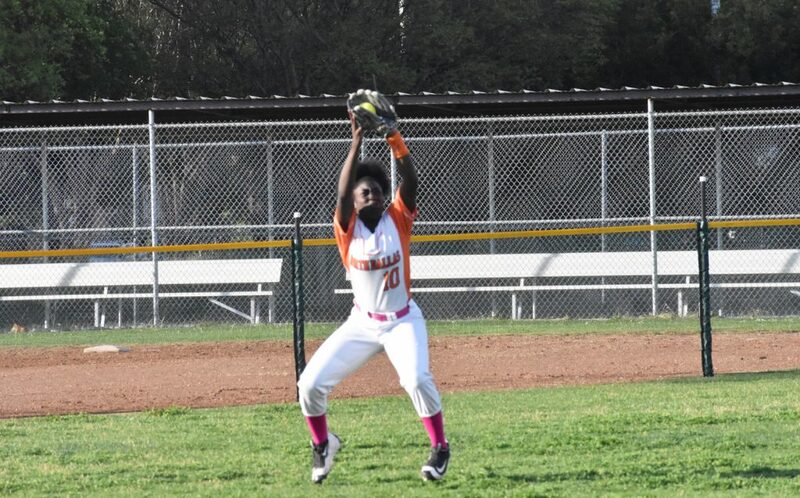 Ladaysha’s defense helps the Lady Bulldogs. 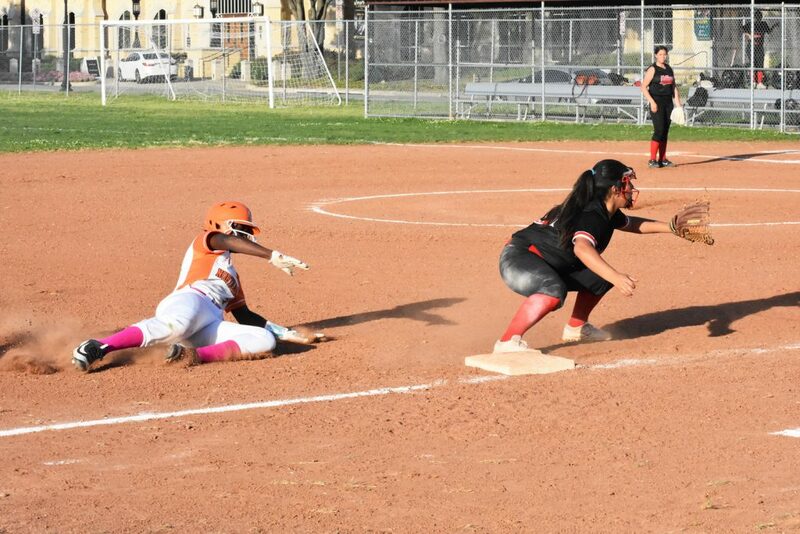 Ladaysha reaches the base ahead of the Hillcrest third baseman. 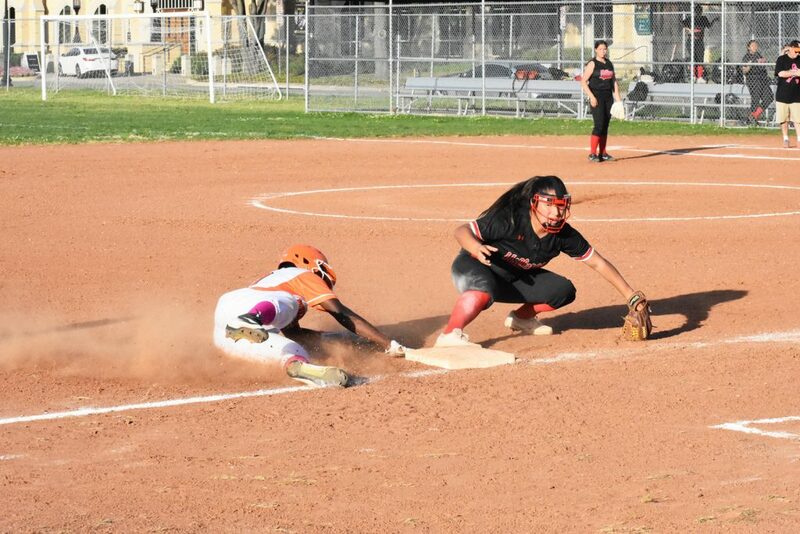 Ladaysha slides safely ahead of the tag at third base.